MARKETING AUTOMATION FOR BUSINESS AT THE SPEED OF LIGHT. 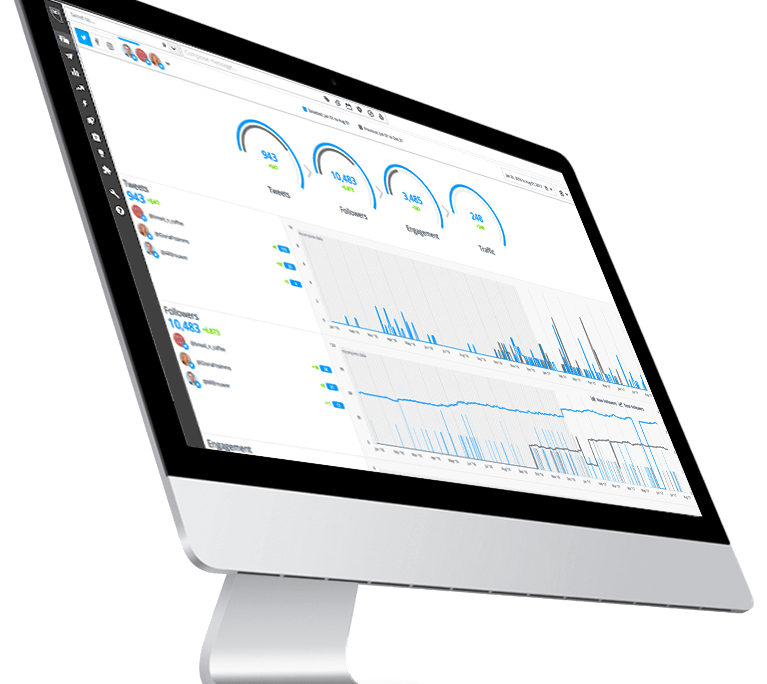 BLAIRCOMM can develop, configure and manage all-in-one marketing automation platforms you direct from user-friendly dashboards—on the desktop and mobile apps. We provide end to end cloud based marketing automation systems for full Analytics, Campaign Tracking, CRM, Sales Automation, Social and Production Management. Find out more below. Market Intelligence for intelligent managers. Manage all your social media in one place. Social Automation—get the whole egg. 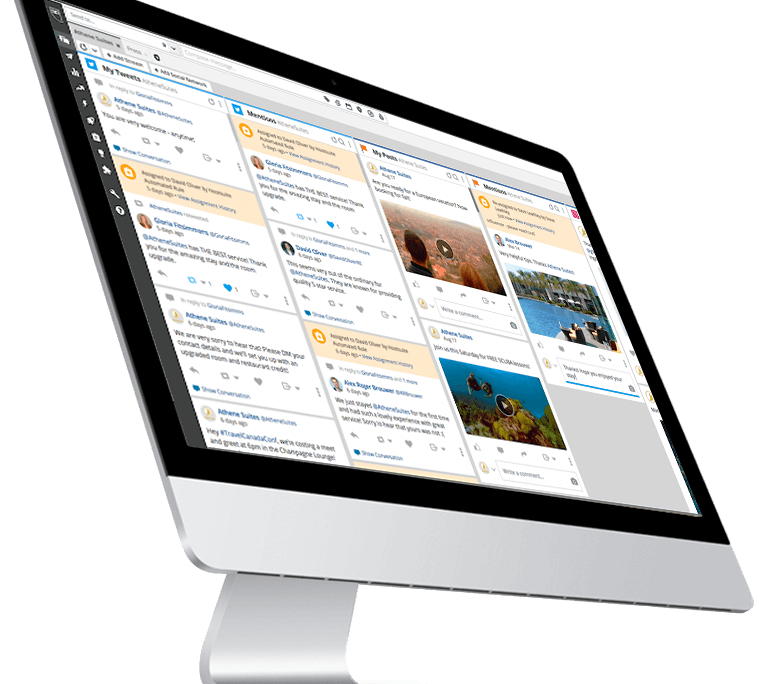 Our social dashboard make makes finding, scheduling, managing, and reporting on social media content easier. SCHEDULING—Save time by scheduling your social posts. Keep active 24/7 by automatically scheduling posts across your social accounts. CONTENT CURATION—Manage social content with ease. Stay on message with pre-approved content your teams can post. SOCIAL ANALYTICS—Track and prove social ROI. Measure the impact of your campaigns through comprehensive reporting. Separate ROI between owned and paid media. MONITORING—Join the conversations that matter. Find and filter social conversations to hear what people are saying about your brand, competitors, and industry. Project management all from the cloud. BECOME A HIGH PERFORMANCE TEAM—Our system has everything you need to track a project from start to finish. The flexibility combined with intuitive features mean your team will not only become better collaborators, but will increase productivity on a daily basis. HAVE COMPLETE CONTROL—You’ll know how things are progressing at all times, 24/7. Need to keep some details of the project private? No problem, just use our privacy feature. Away from your computer but need to stay connected to your projects? We’ve got your back with our Android apps and iOS apps. VISUALIZE ALL YOUR PROJECTS—Quickly see the status of every project. This means you can plan ahead and track your team’s progression. Use our Gantt Charts, reporting, and time tracking features to keep updated with graphic charts and graphs. OUR APPROACH TO MARKETING AUTOMATION GIVES YOU TIME TO DO WHAT YOU DO BEST. The initial meeting is an important part of our development process. We are skilled at asking the right questions and getting to the right information needed to create breakout results. A complete analysis of expected deliverables is agreed upon with the client. Costs are explored and all features required are taken into consideration. A final estimate is provided and an agreement on a monthly retainer is signed. Monthly retainer agreement is signed for an agreed upon duration long enough to obtain results. Every automation project is a custom-tailored solution. But we understand that leveraging existing technologies is important, so will help you seamlessly integrate a wide variety of options into your system depending on your needs. 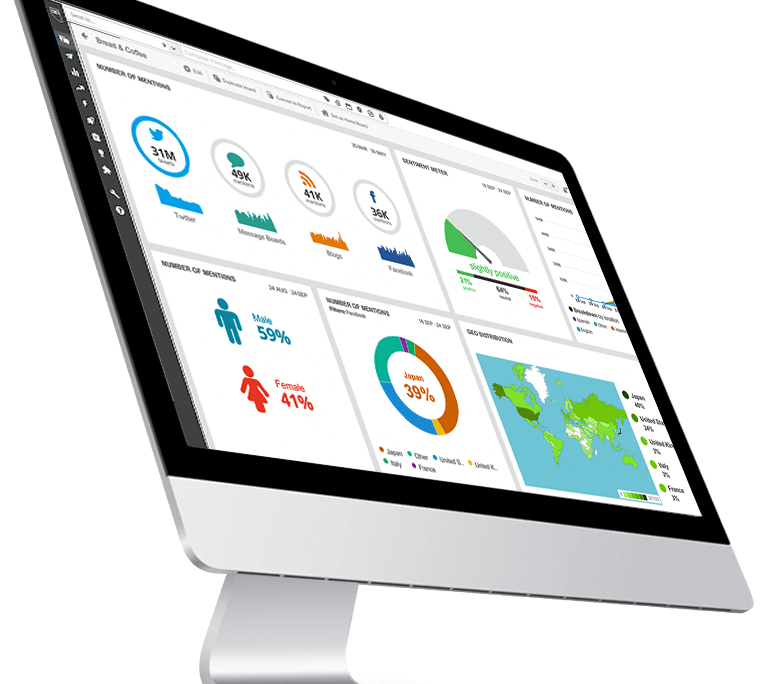 Our team lead will work with you to plan and provide a staging environment where you can monitor and approve each step of the ever evolving dashboards. Qualifications is more than testing. 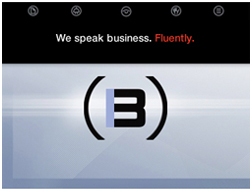 Our developers and usability experts not only test functionality, but suggest improvements. 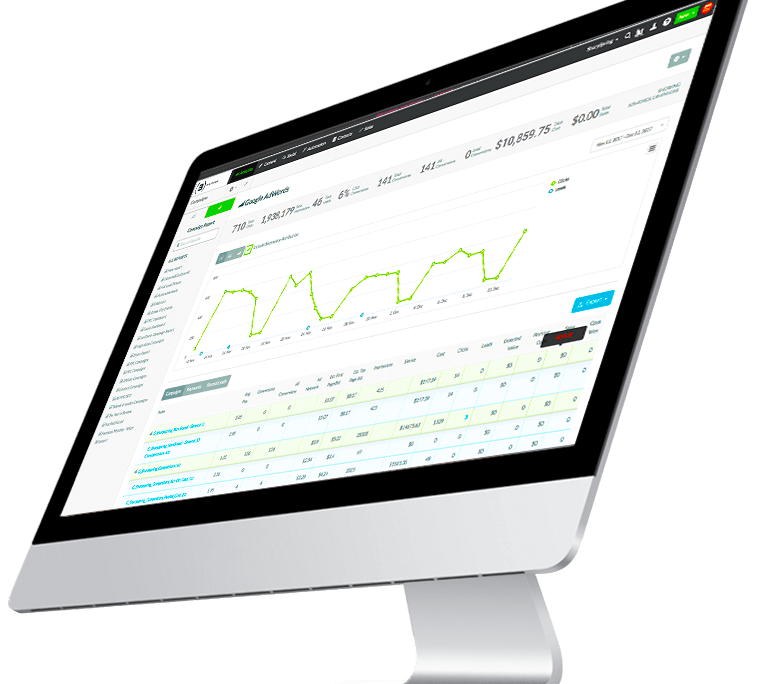 Link and update all analytics from campaign tracking, social projects, websites and Google Analytics. Create, schedule, send and track all your email campaigns and provide easy to see analytics on their results.